Labconco Corporation is a leading provider and manufacturer of various laboratory supplies and equipment for a number of industries across the globe. Labconco is widely recognized for their high levels of expertise and skills, yielding an innovative and advanced line of equipment. Labconco offers a wide range of equipment, providing ideal solutions for a number of laboratory needs and more. 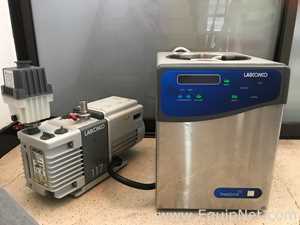 EquipNet is constantly receiving used Labconco equipment through our exclusive contracts with our clients. 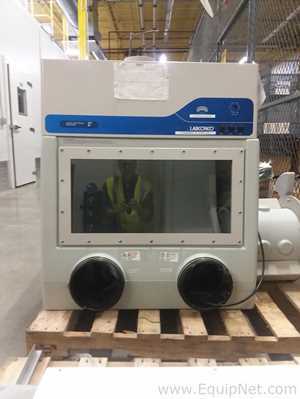 Our inventory of used Labconco equipment includes a number of biological safety cabinets, glove boxes, freeze dryers, evaporators, fume and flow hoods, miscellaneous lab equipment, and more. 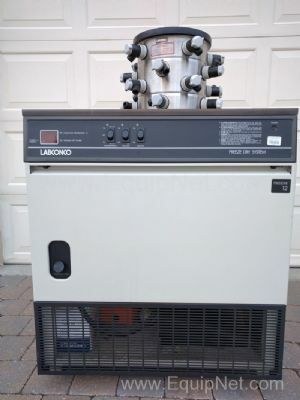 If you do not see the used Labconco equipment you are looking for, call one of our representatives and we will find it for you. We can also source the right tooling and change parts that you need through our huge network of corporate clients from around the globe. Labconco manufactures a wide range of evaporators to meet various needs for sample preparation. Labconco evaporators are high quality, efficient, and consistent, ensuring it is an ideal solution for consumers. 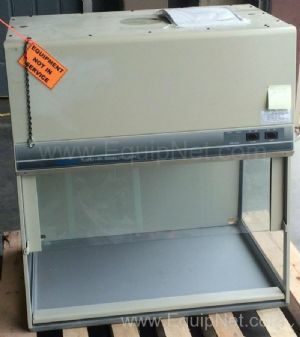 EquipNet carries a range of used Labconco equipment, including a number of evaporators and much more.